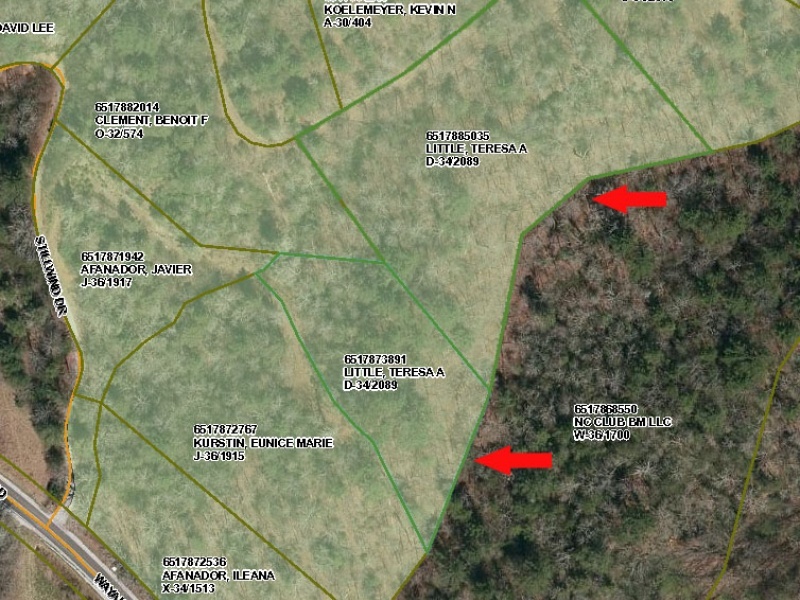 Two lots totaling 3.16 acres in Stillwind Subdivision off of Wayah Rd. 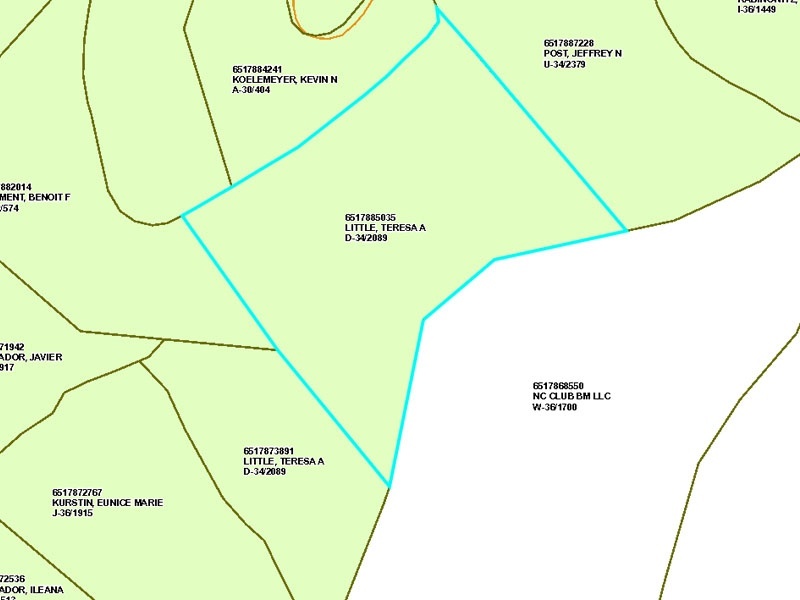 Lot 14 (2.14 acres) and Lot 22 (1.06 acre) adjacent to each other. Perc tested in 2012 and Septic Approved. Utilities available. Parcel 6517873891 and 6517885035 in Macon County. 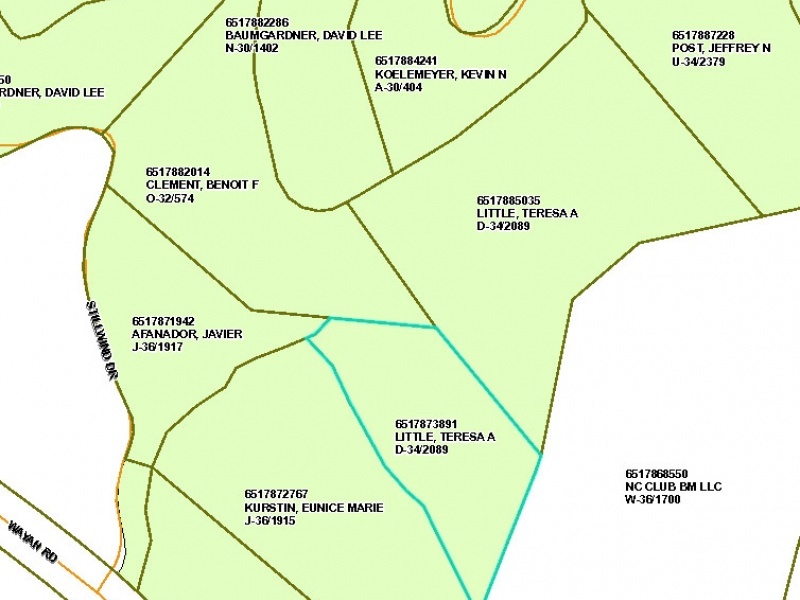 These lots are assessed at $60,000 for both and are selling for well below value for quick sale! Buyer covers closing. Contact Teresa Little at 404-202-5132.